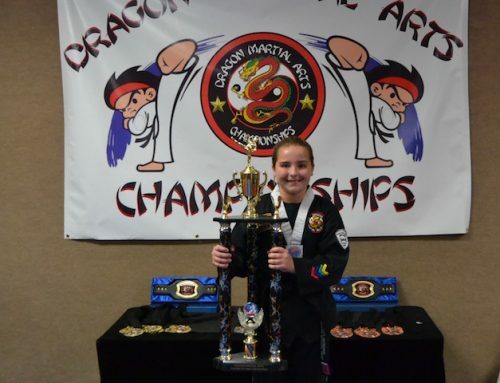 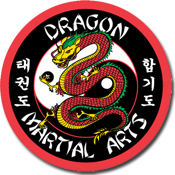 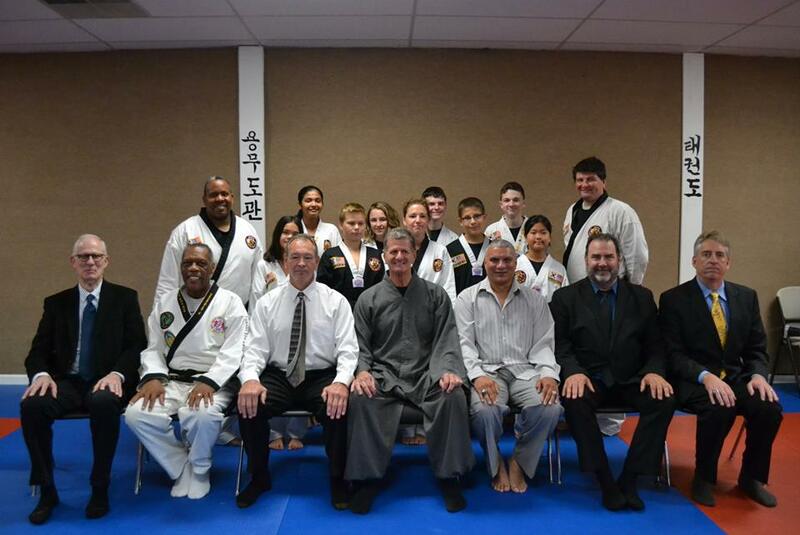 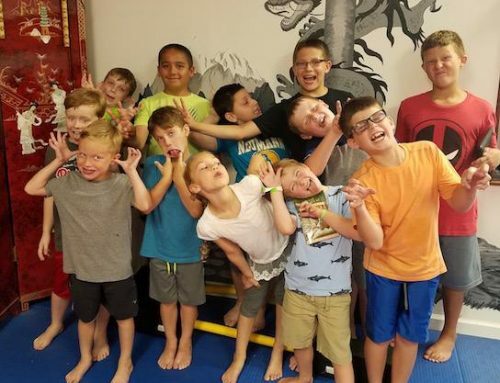 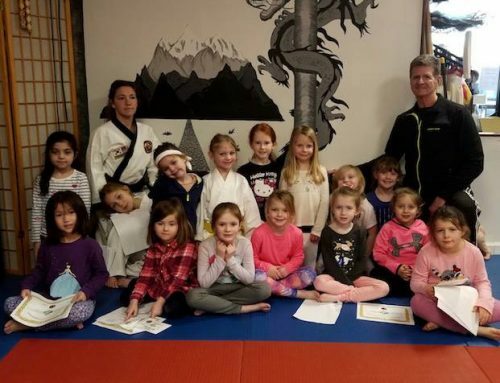 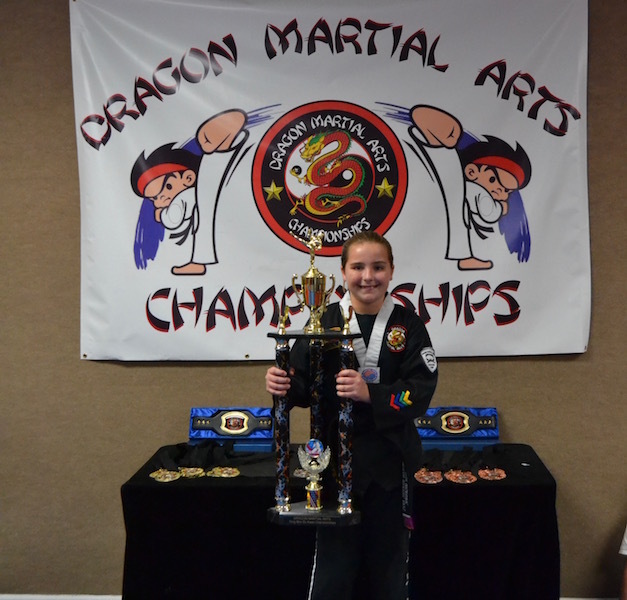 Join us today and begin your unique Dragon Martial Arts-Yong Moo Do Kwan and Fitness Program that has the power to help you make those positive changes in your life. 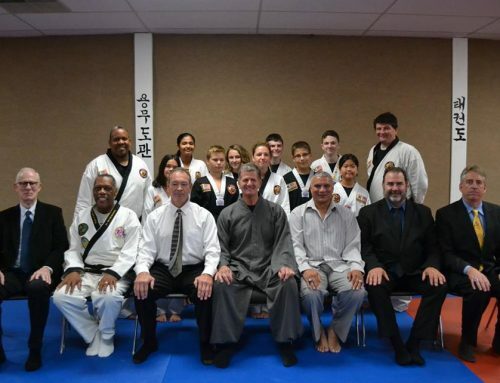 You will begin on a path to unite your mind and body as you develop your strengths and begin to achieve inner peace and harmony. 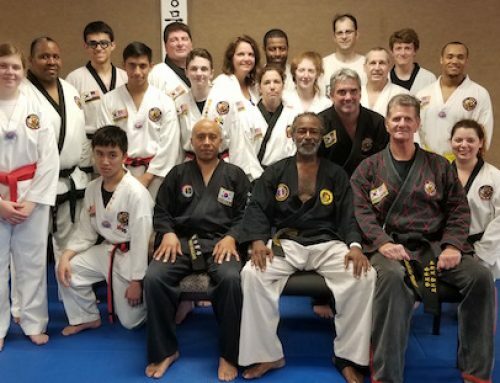 Grand Master Heath and his Certified Instructors look forward to meeting you, and having the opportunity to help you reach and achieve your fitness goals. 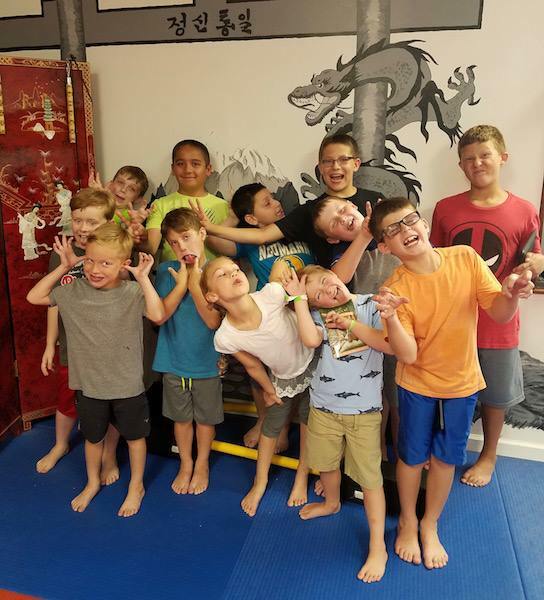 Whether you’re looking for fitness classes, inner-growth, or self-defense – only a few hours during your week is all we ask, and we will help you achieve your goals. 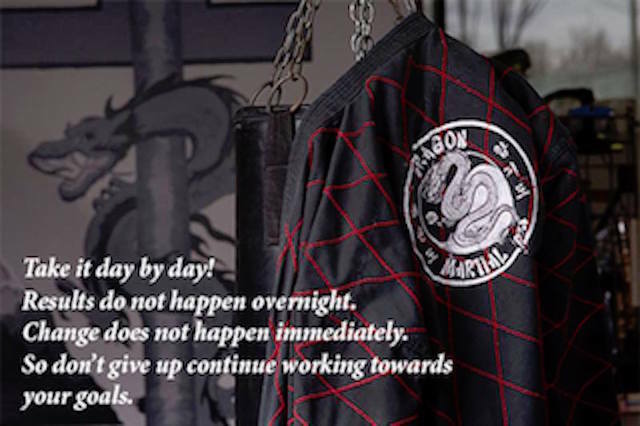 Start your Korean Martial Arts and Fitness journey today.